Does the Bluelab Pulse Meter or Pulse App require an internet connection? 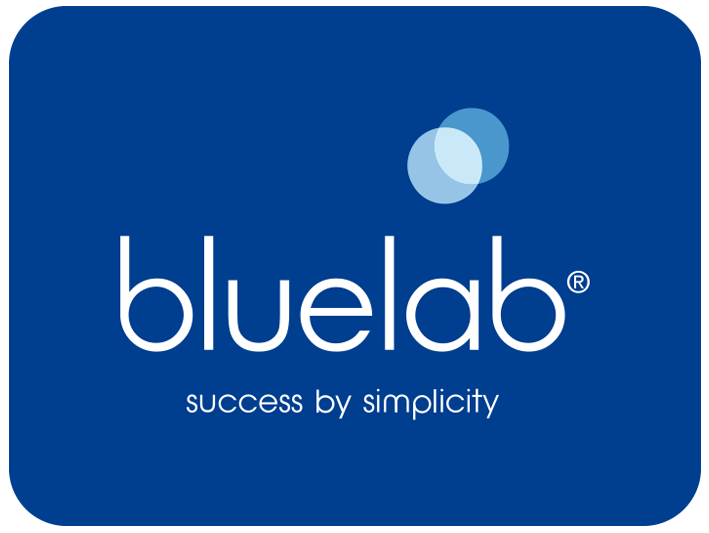 Initially, you will need an internet connect to download and log into the Bluelab Pulse App. But, after this you will only need Bluetooth to use the Pulse device with the Pulse app.